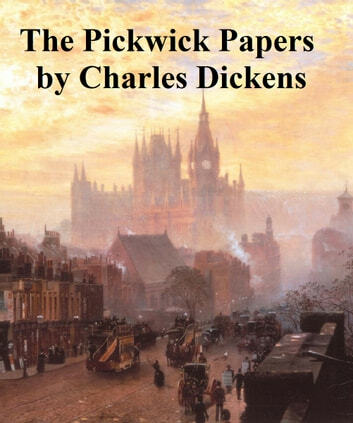 The classic Dickens novel. According to Wikipedia: "Charles John Huffam Dickens, 1812 1870), pen-name "Boz", was one of the most popular English novelists of the Victorian era, as well as a vigorous social campaigner. Critics George Gissing and G. K. Chesterton championed Dickens's mastery of prose, his endless invention of unique, clever personalities, and his powerful social sensibilities, but fellow writers such as George Henry Lewes, Henry James, and Virginia Woolf faulted his work for sentimentality, implausible occurrences, and grotesque characterizations. 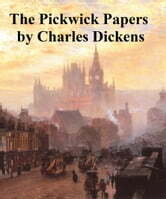 The popularity of Dickens's novels and short stories has meant that they have never gone out of print Many of Dickens's novels first appeared in periodicals and magazines in serialized form—a popular format for fiction at the time—and, unlike many other authors who completed entire novels before serial production commenced, Dickens often composed his works in parts, in the order in which they were meant to appear. Such a practice lent his stories a particular rhythm, punctuated by one minor "cliffhanger" after another, to keep the public looking forward to the next instalment."